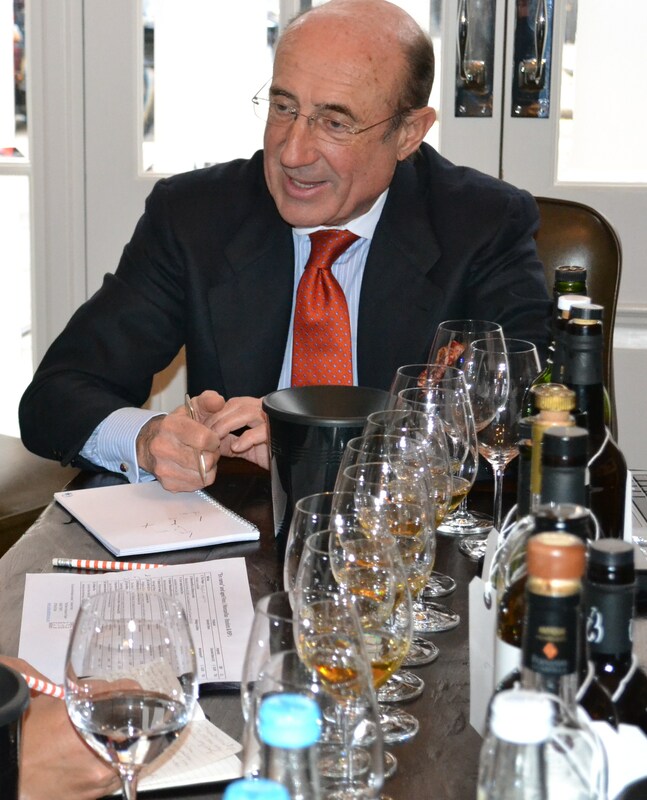 Next in my podcast chats is Beltran Domecq, the president of the Sherry Council. If you have any comments about the podcast or podcasting, please feel free to leave a comment. You can subscribe and download the podcast here. I caught up with Beltran via Skype recently to chat about the ongoing 80th anniversary celebrations of the founding of the Sherry Council and the upcoming 50th anniversary celebrations for the designation of the Manzanilla DO (Denominacion Origen). Beltran also gave me some tips on how to best serve sherry and some great food and sherry matchings. The Feria de Jerez is coming up as well and there will be lots of sherry sampling and drinking going on as well as flamenco dancing and generally having a good time! For more information about sherry and the Sherry council as well as the Feria, visit their website here.